Oak Store Direct are specialist manufacturers and suppliers of solid oak. We hand craft rustic beam mantels and solid oak floating shelves. 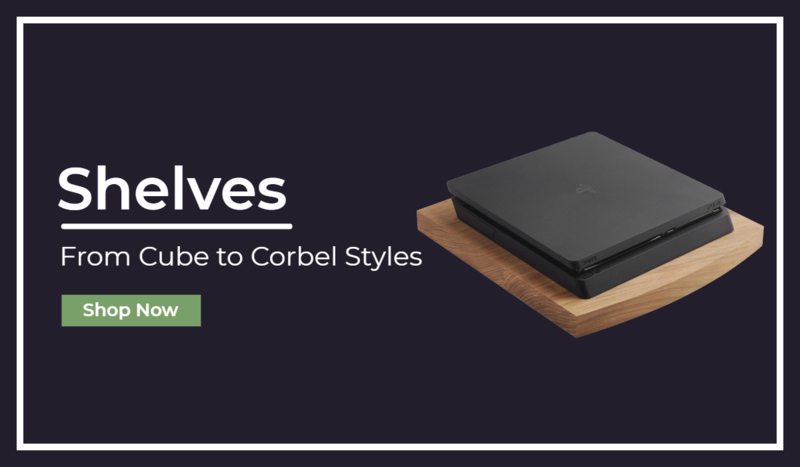 We can manufacture in many styles from rustic, traditional, modern or contemporary - whatever shelf style you want, we can make it. Get in touch for a quote. 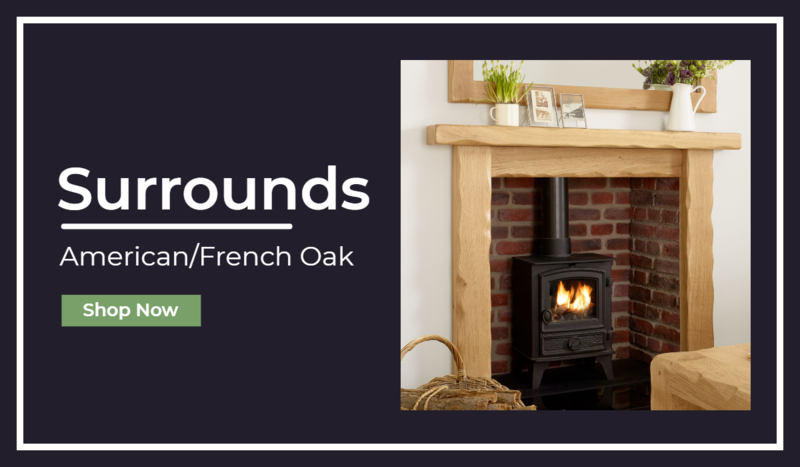 At Oak Store we supply a range of hand-made and made to measure shelves, mantels, mirrors and fire surrounds all in premium solid oak. Choose from the product category you'd like to view or try our search bar above. If you don't see what you're looking for, get in touch, we may be able to make it for you. Oak Store Direct operate from industrial premises with modern machinery capable of producing one off bespoke orders to large tenders. Working with architects, designers, builders, joiners and end users, we offer a complete service for trade customers and the general public. Specialising in custom made solid oak furniture products here at Oak Store we offer a full made to measure service on a range of products to suit your needs. Solid oak custom projects we can help with include office desks & reception counters, shop displays & cabinets, book cases, restaurant tables & benches, school furniture, home office & entertainment centre, built in seating and shelving, staircases, worktops, LED lighting and much more. Operating the latest Weinig moulding technology our machining department is cable of supplying any order size and quantity, and PAR available for rapid next day service on our Weinig Cube. Our design team can match any existing moulding profiles or we can design something for you. We can machine a full range of profiles in prime oak to suit your budget and requirements. 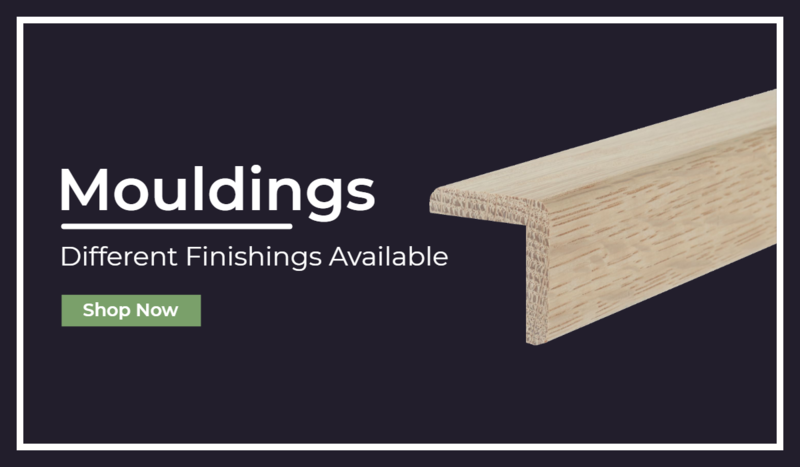 We work with retailers and distributors directly supplying a select range of stock oak mouldings at highly competitive prices. Builder/Timber merchant, Retailer or online shop, we can supply your high quality premium solid oak mouldings at a great price with consistent quality, get in touch for more details. Trade accounts are offered to our trade and retail customers. Contact us for information opening a trade account.